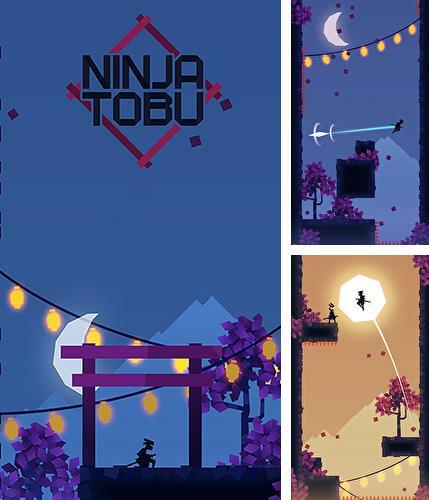 Ninja Tobu - control jumps of a fearless ninja. 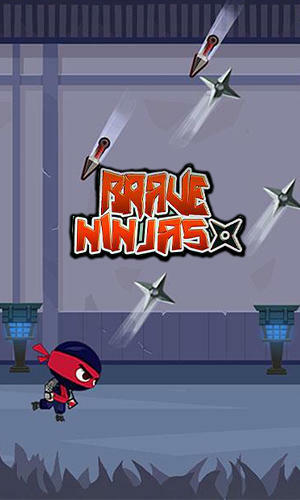 Help the hero get maximum high avoiding deadly traps and cutting enemies with a sword on the way. 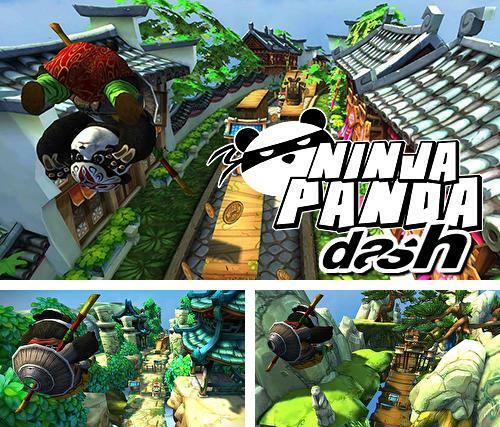 Ninja panda dash - take a ninja panda through the levels full of traps and obstacles. 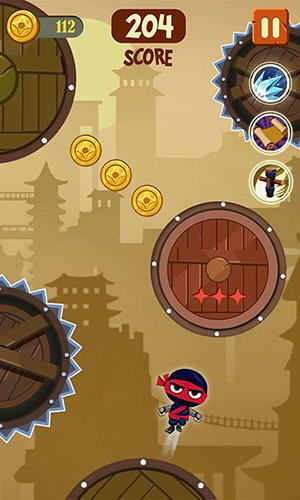 Pick up coins and avoid traps on the way. 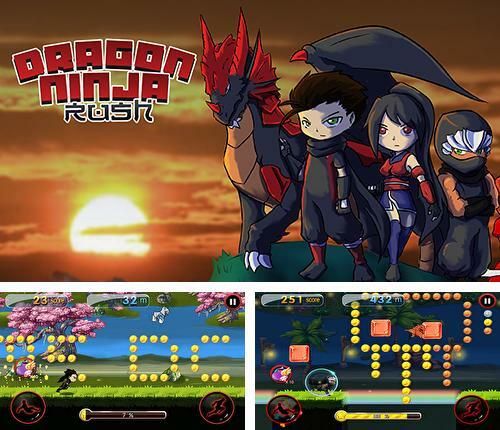 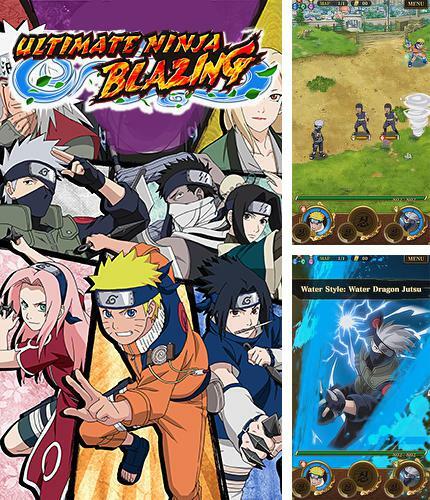 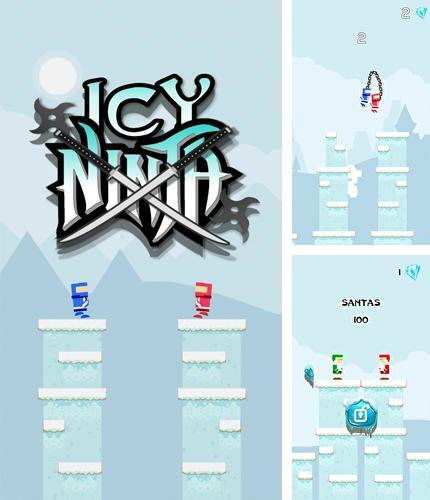 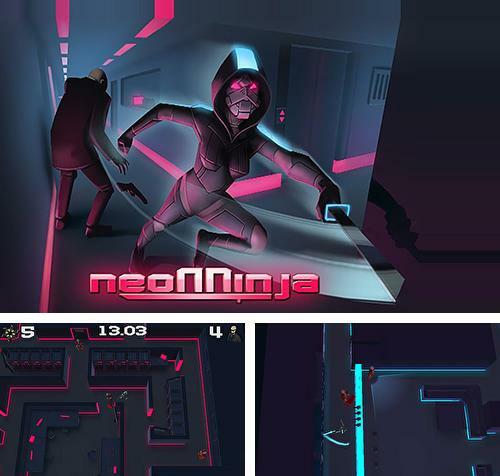 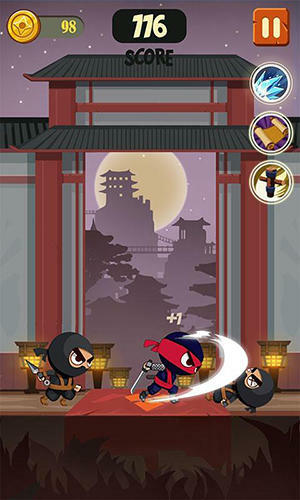 Reign of the ninja - is a game for real ninjas! 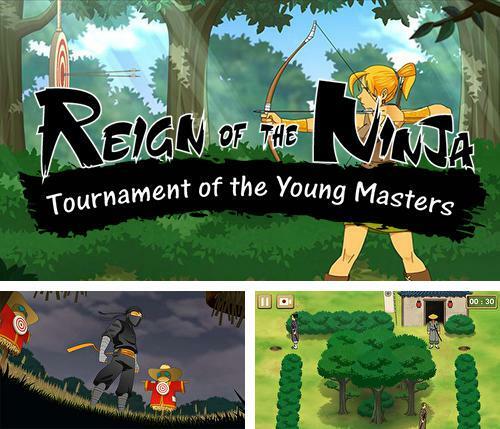 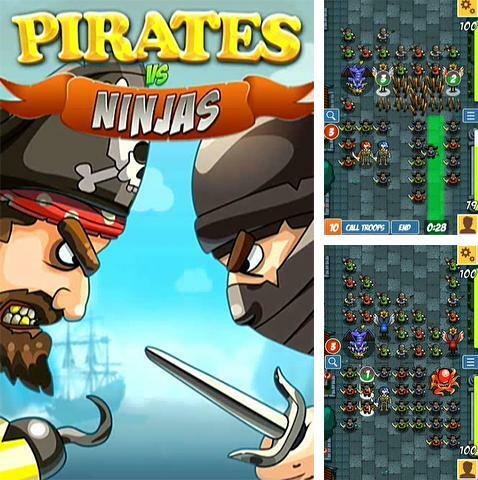 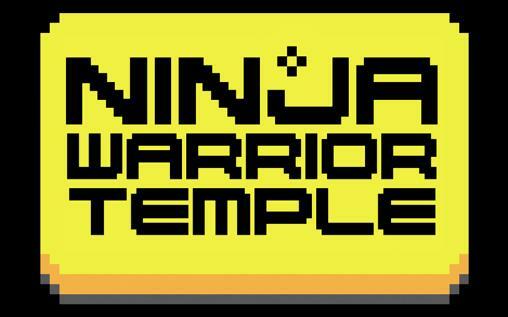 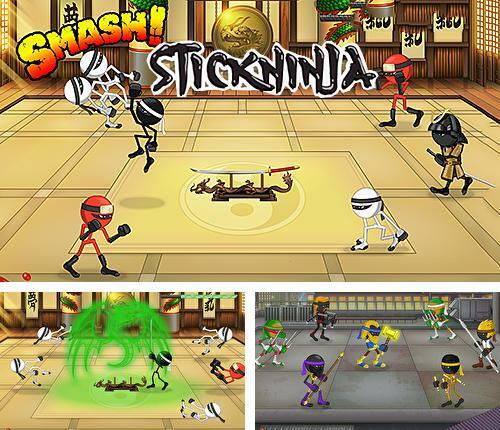 Sharpen your skills and reflexes to become a real master and win the grand prize! 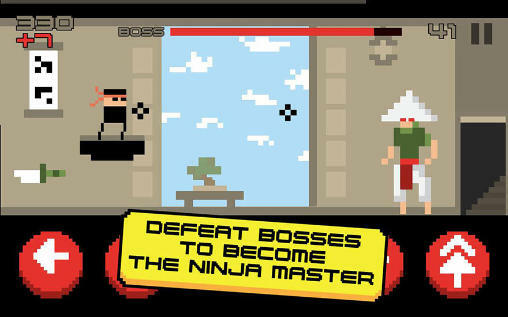 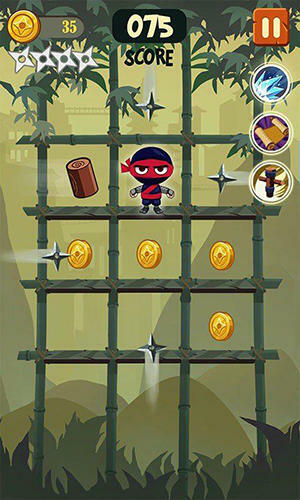 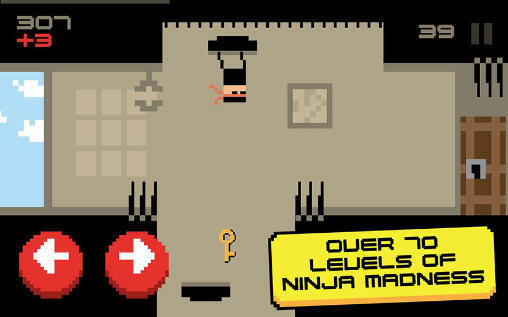 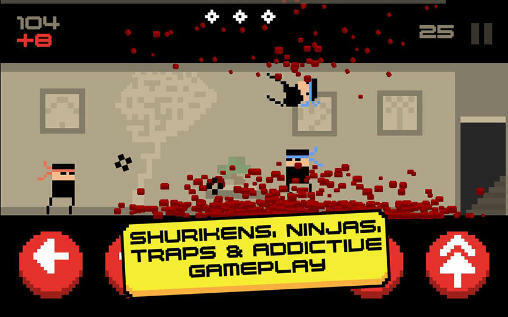 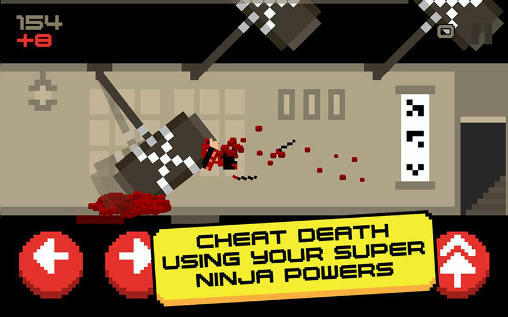 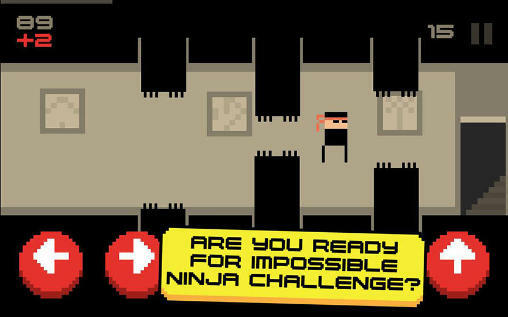 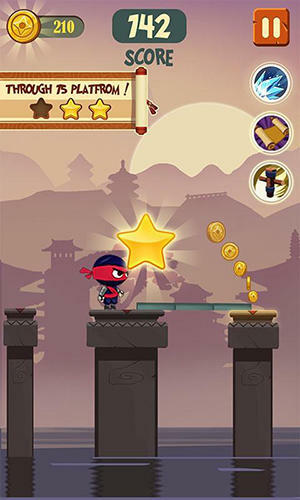 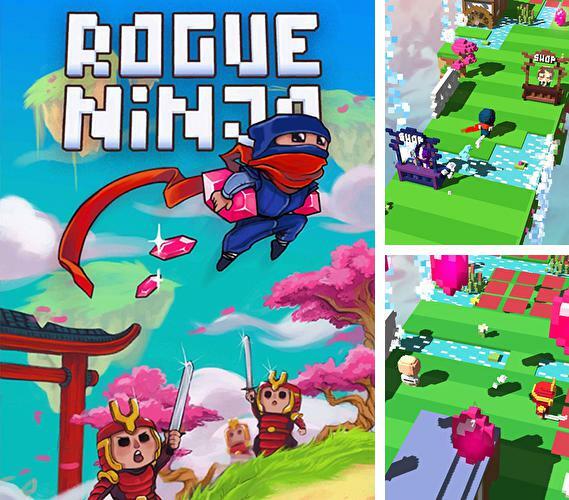 Rogue ninja - help a courageous ninja complete dangerous missions. 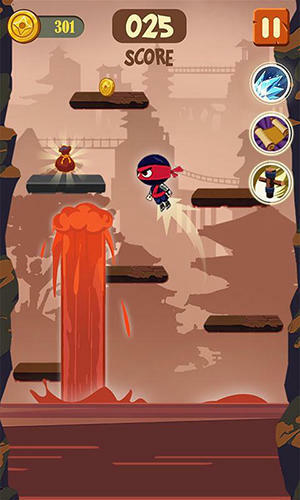 Take the hero through the obstacle course picking up rubies and power-ups on the way.